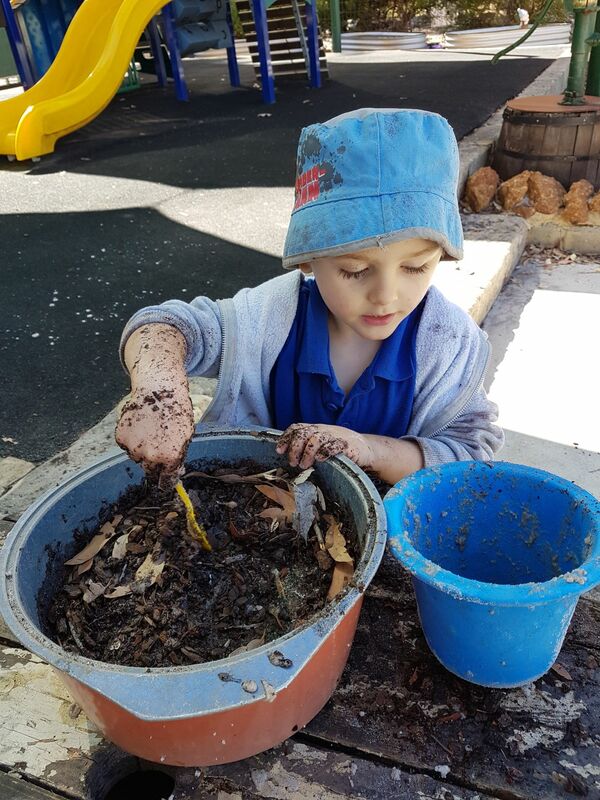 The Kindy and PrePrimary children have been learning about Australian animals this term. 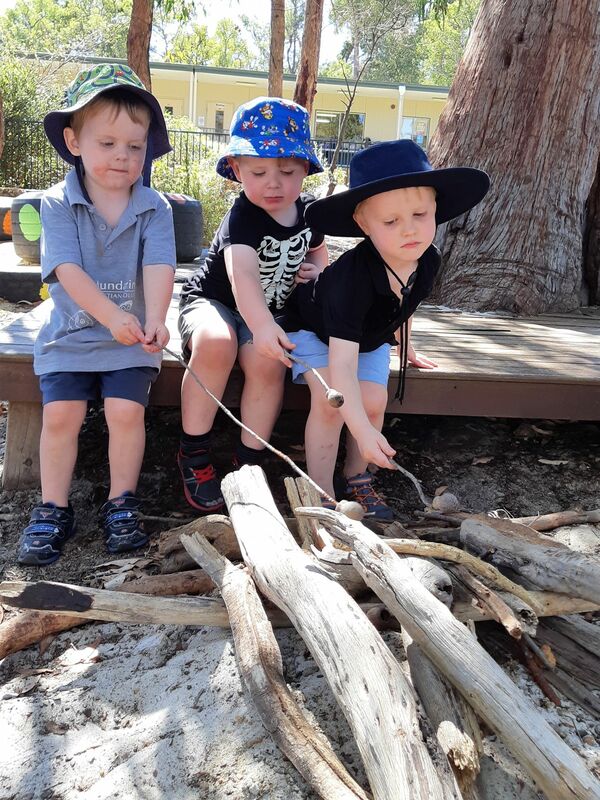 Together, our Kindy and PrePrimary students will visit Caversham Wildlife Park on Friday. This will enable the children to really see and experience the animals we have been talking about. 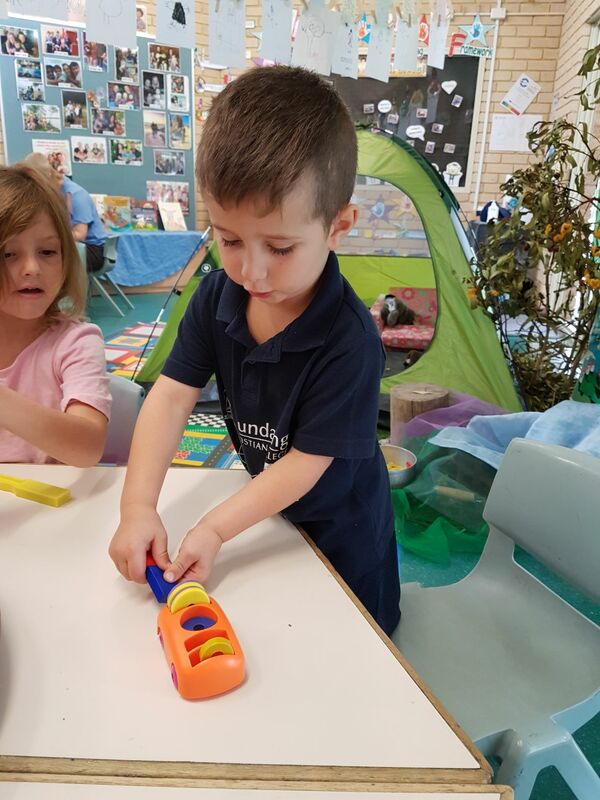 Kindy kids have also been having lots of fun playing with magnets; making long strings (using magnetic balls), making cars move without touching them and generally experimenting with how many magnets can actually stick together. 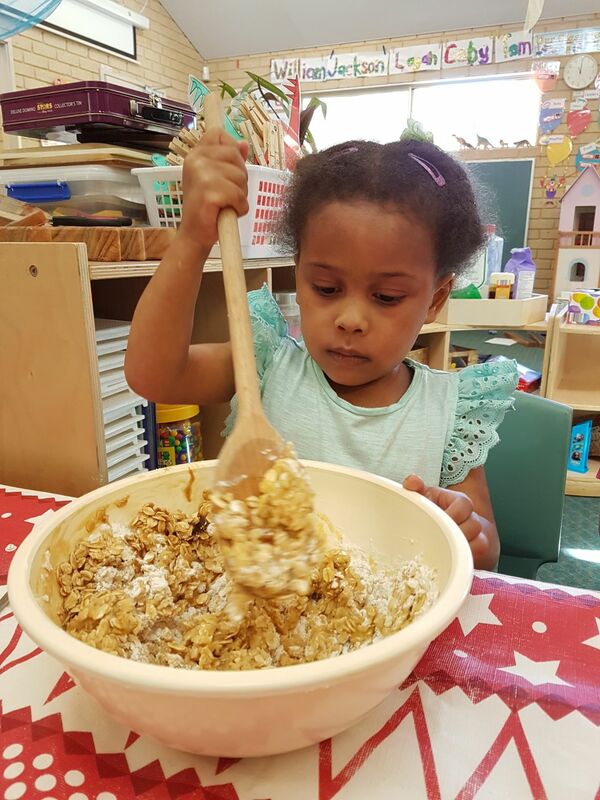 We are learning about sounds and made ANZAC biscuits for the “a” sound (albeit a little early for ANZAC Day) and enjoyed doing Sound Treasure Hunts at home and sharing what we found with our friends. 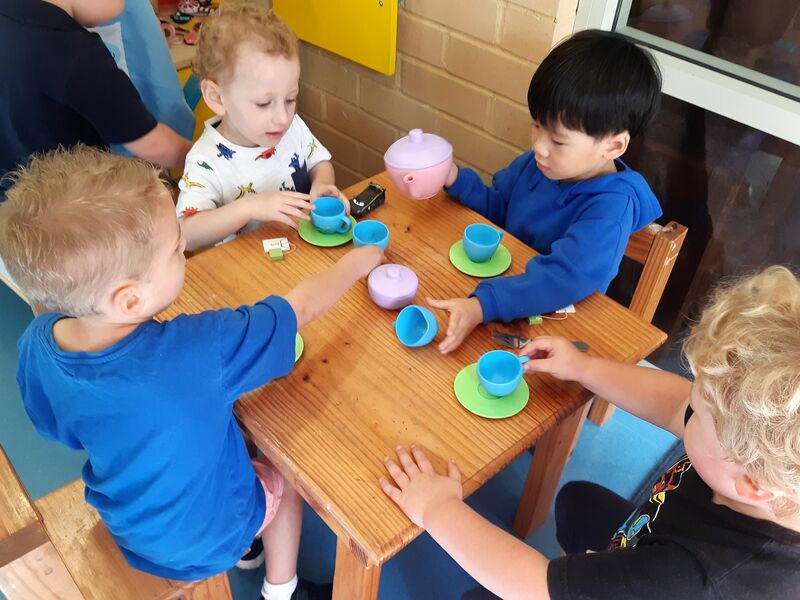 We have had a tremendous first term of Pre-Kindy. The children have settled in very well and are becoming confident and secure. Each unique personality together has created an interesting and inspiring atmosphere that affords Mon and myself many delights and private chuckles. It is particularly heart-warming to see the burst of budding friendships as they discover and revel in the pleasures and excitement of companionship. 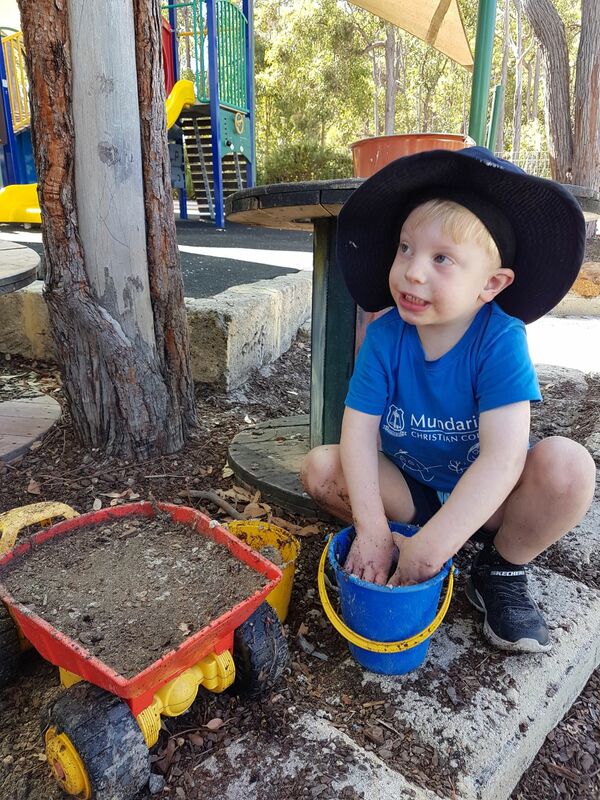 Have a wonderful holiday mums and dads and thank you for your love and support this term.